At Mercedes-Benz of Lynchburg in Lynchburg, VA, we’re known for our comprehensive inventory, competitive prices, and reliable service department, but you may not have expected our dealership to also maintain a well-stocked accessories and parts shop! 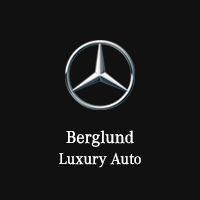 When you purchase accessories from Mercedes-Benz of Lynchburg, you will receive an item designed especially for your Mercedes-Benz. 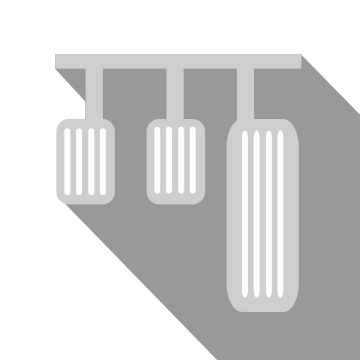 Our Parts Department uses OEM Mercedes-Benz electronic catalogs to match each accessory to your vehicle’s unique Vehicle Identification Number and ensure a proper and secure fit The accessories we offer are designed specifically for your vehicle and undergo rigorous safety testing by brand engineers. Unlike aftermarket parts, every accessory we offer is covered by a limited warranty of up to four years or 50,000 miles from the date of purchase. Our Parts Department takes into account your busy schedule, which is why we’re open six days a week for your convenience. Additionally, we have a 24-48-hour turnaround on ordered items. Our well-stocked inventory means that oftentimes, we have the new accessory you ordered on hand as soon as it’s purchased, including all-season mats, cargo mats and liners, car covers, license plate frames, coat hangers, and chrome handle covers. Are you a DIYer? Our Sales and Parts Departments work closely with the Service Department to assist in scheduling accessory tutorials and installations to ensure that you receive the desired level of knowledge and customer support you deserve in every transaction. Our Parts Department boasts decades of experience with Mercedes-Benz, guaranteeing you an exceptional experience each time you visit us. When you’re needing genuine Mercedes-Benz accessories for your car, Mercedes-Benz of Lynchburg has you covered! We take pride in being your local source for genuine OEM parts and accessories. Drop by and see us at Mercedes-Benz of Lynchburg at 2643 Lakeside Drive, Lynchburg, VA 24501. We look forward to serving our customers from Lynchburg, VA, and throughout Roanoke and Christiansburg, VA! *Cannot be combined with other offers. See dealer for details.